People with low self-esteem often feel abandoned by others. Depression can cause feelings of sadness and isolation and keep people from being socially involved with others. In some cases, loss of self-esteem is caused by negative experiences, such as bullying and abuse, whether physical, emotional, or sexual. Low self-esteem and depression can be treated with therapy. 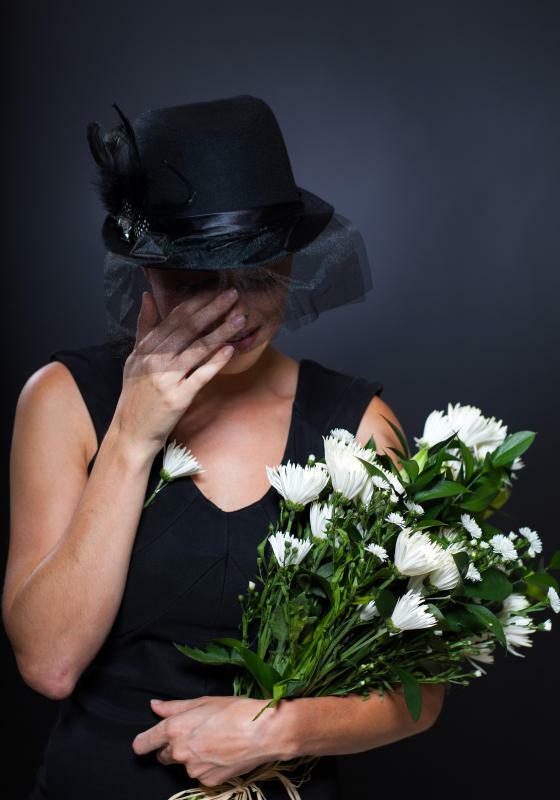 The bereavement process can sometimes cause depression. 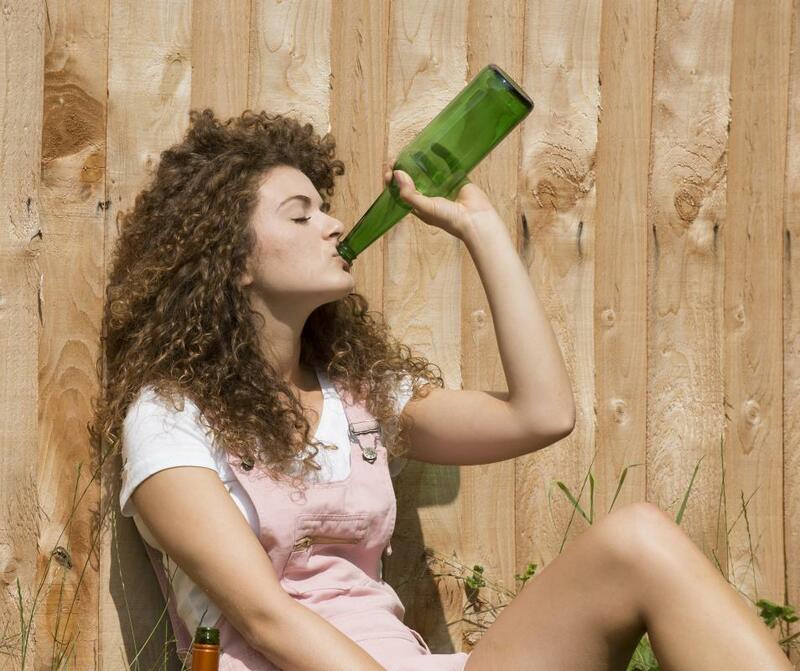 People with low self-esteem often engage in destructive behaviors, including alcoholism. Children who are picked on at school might suffer from low self-esteem and depression. Excessive criticism by parents while growing up can lead to low self-esteem. Many mental health professionals believe there is a significant connection between low self-esteem and depression, though the extent and effects of this link are not fully understood. Self-esteem is an individualized system of beliefs, judgments, and analysis of the self, and can have a great effect on how a person views the world. Depression is a physical and mental condition characterized by strong feelings of sadness, loneliness, and lethargy. Both low self-esteem and depression can significantly affect a person's quality of life, and each condition may be able to create or deepen the other. A person with poor self-esteem is unable to see or judge himself objectively. Low self-esteem may cause a person to feel destined to fail, unattractive or undesirable, and can exaggerate flaws and failures in a person's mind while undervaluing strengths and successes. There are many different causes of low self-esteem, from a history of being bullied or abused, to a feeling of isolation from peers. Poor self-esteem often begins in adolescence, but many adults struggle with self-image issues throughout their lives. People who suffer from true clinical or major depression experience a wealth of sadness and negative emotions, often on a daily basis. Depression can sap the desire to be involved in life or make a person feel isolated, desperate, and lonely. While depression can sometimes have a specific trigger, such as bereavement or a traumatic event, it is often caused by a chemical imbalance in the brain or a destructive, depressive pattern of thinking. The main connection between low self-esteem and depression is a similarity in negative thought patterns. A person with low self-esteem may berate himself for having few friends, but may lack the initiative and interest to join activities or remedy the situation because of existing depression. Thought patterns in both conditions tend to reinforce negative self-image ideas, such as worthlessness and a self-defeating attitude. Low self-esteem and depression are frequently linked to the developments of other conditions, such as eating disorders. A distorted body image, which is common with self-image problems, can lead to the desire to drastically change eating habits or start starvation diets in order to reach an ideal goal. The inability of the body to reach a distorted goal of perfection can lead to overwhelming depression. Even if a person with an eating disorder reaches his or her weight goal, he or she often finds no cessation to the pattern of melancholy and self-disgust. Both low self-esteem and depression can be managed with proper treatment. Many people enter therapy for one condition, only to find that it is partially caused by the other. Defeating poor self-esteem thought patterns is often a major portion of therapeutic treatment for depression, along with complementary therapies and advised medication. 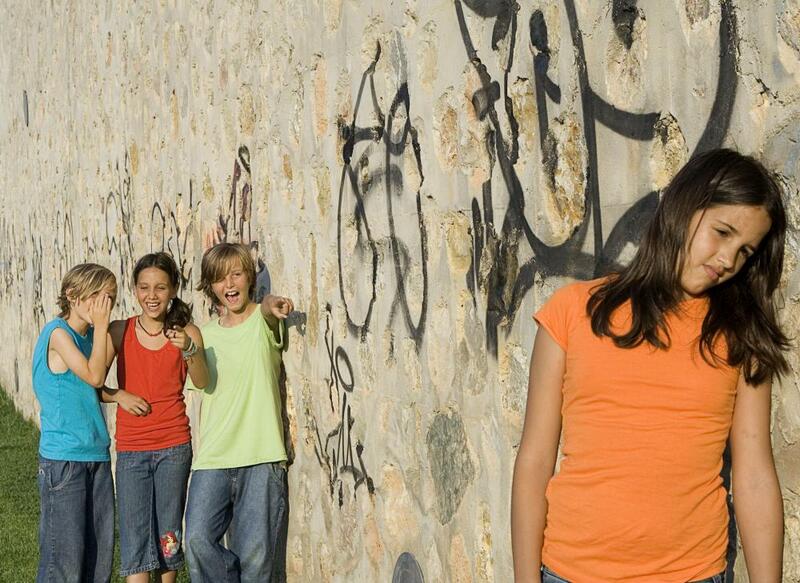 What Are the Causes of Bullying in Adolescence? What Is the Connection between Body Image and Depression? What Is the SAD PERSONS Scale?